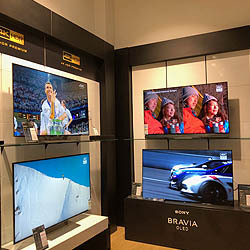 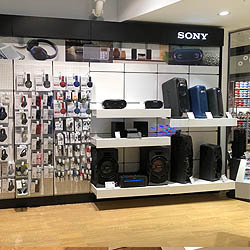 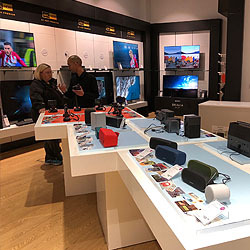 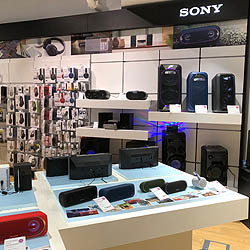 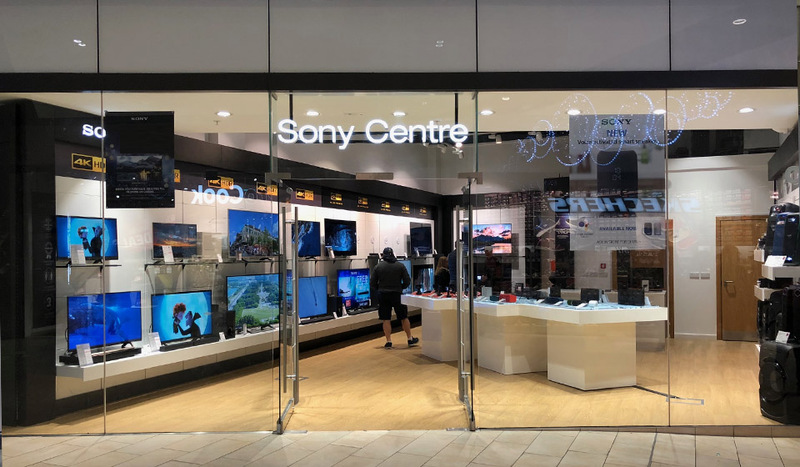 The Birmingham Sony Centre has the latest technology on display, ready to be demonstrated, whether it`s a 4K OLED TV with the latest smart features, an amazing-sound Hi-Res audio system or the incredibly easy to use multi-room speakers. 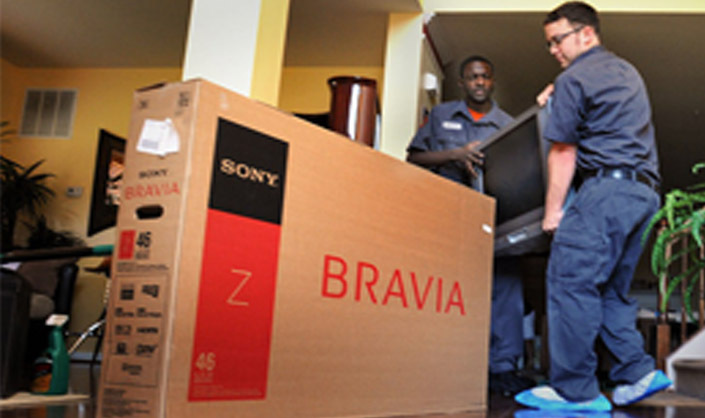 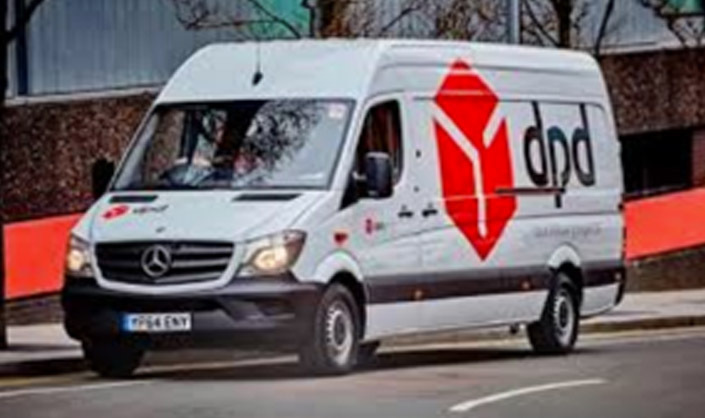 With an experienced and friendly team of staff, we pride ourselves on providing excellent customer service both before and after a sale. 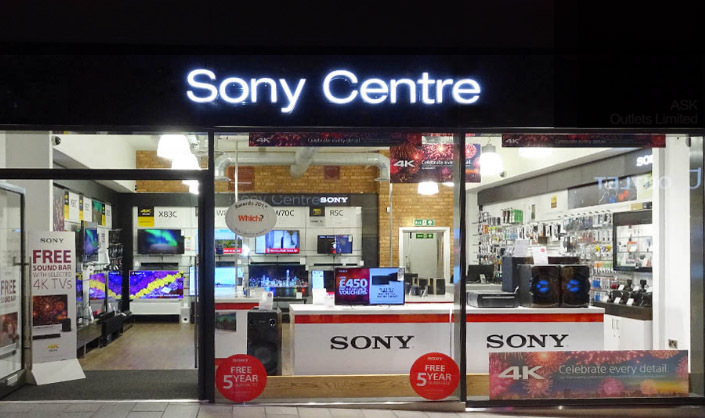 So why not pop in today to see what we can do for you!